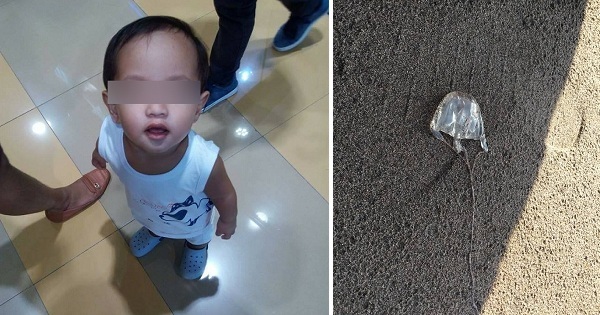 MANILA, Philippines – What started out as a happy family affair turned into nightmare after the death of a baby at the beach due to an innocent-looking sea creature: a jellyfish! 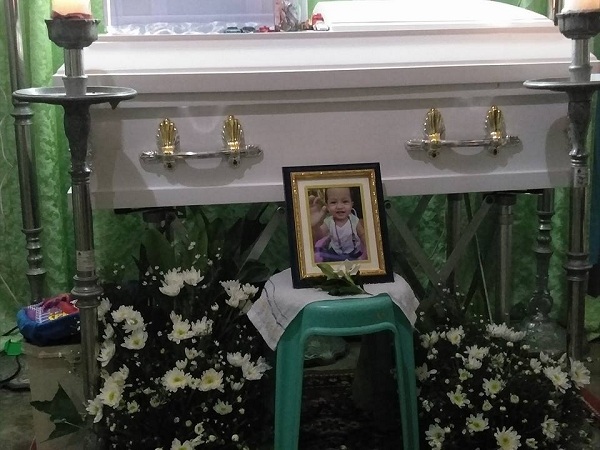 Rosemae Tomilloso Alegre shared the sad story of her nephew’s untimely demise, just because of a jellyfish. 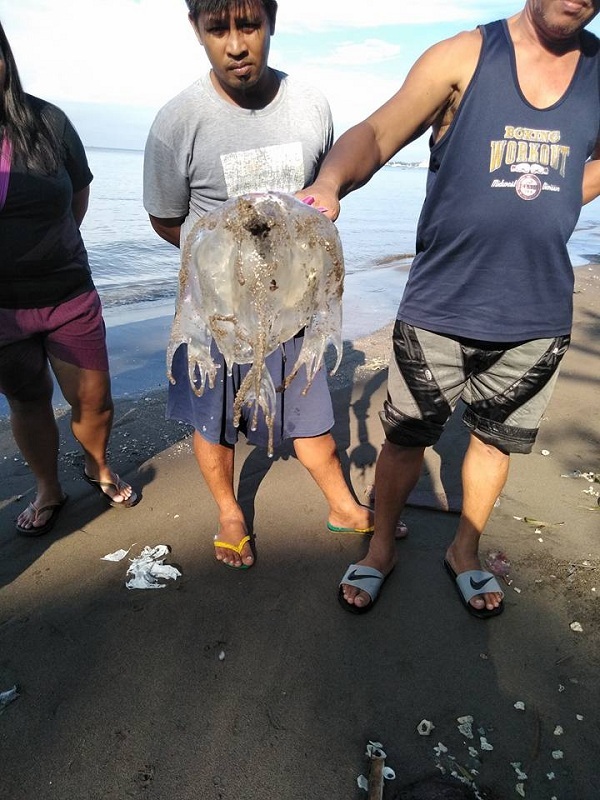 The family was just having fun swimming at Dalahican Beach in Lucena City, Quezon when the Prince Gabriel Mabborang was stung by what was believed to be a box jellyfish, a jellyfish species that produces extremely potent venom. Stings from a box jellyfish are extremely painful and can be fatal to humans, especially to small kids. 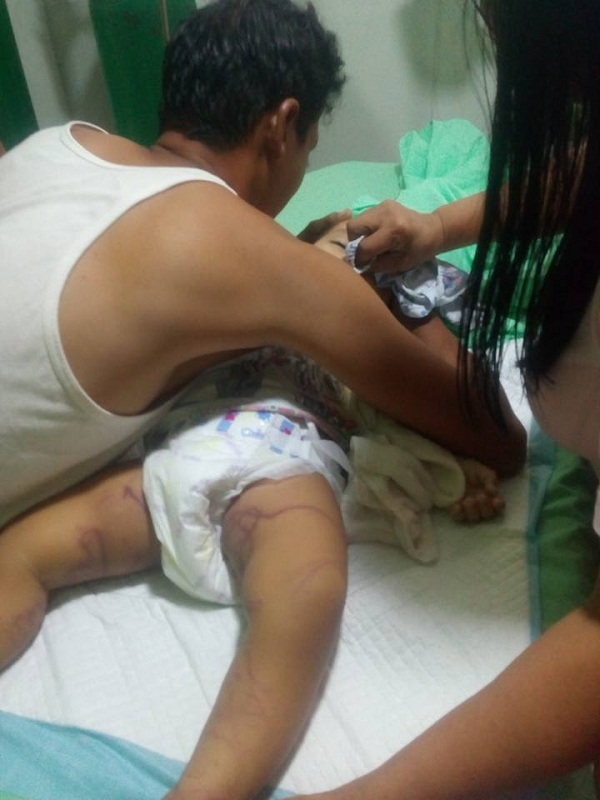 Though the family was able to rush the young boy to the hospital, it was too late. 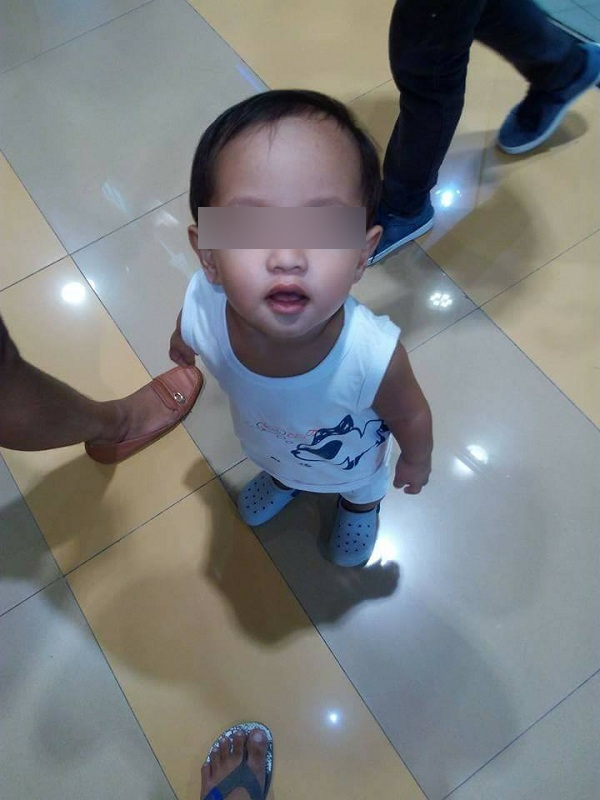 The boy perished; he was just 1 year and 6 months old. Grieving over the loss of the child, the family slammed the local authorities for not putting up signs against swimming in the area, especially after they learned that Prince Gabriel was not the first one to lose his life at that beach due to a box jellfish. According to Rosemae, they went back to the beach after her nephew’s wedding to seek closure over the hurtful experience and also to check the area. The family was able to catch several box jellyfishes from the beach! It was quite alarming because the presence of these many box jellyfishes could mean potential harm to more swimmers! She posted photos of the ones they found at the beach and warned people to stay away from Dalahican Beach to prevent similar incidents from happening. In the post, Rosemae expressed alarm after seeing that there were still many people swimming at the beach, despite what happened to her nephew and the other person who also perished at the said beach. To prevent stings from box jellyfishes, it is best to wear protective clothing such as scuba suits or swim suits with similar material. Remember, jellyfish is transparent; it is hard to see one in the water. Thus, it is important to keep yourself and your kids protected. Always bring vinegar when going to the beach; pour the vinegar on the affected area and try to remove the stingers using a gloved hand. Rush the affected person to the hospital, especially small kids and those severely affected by the stingers.